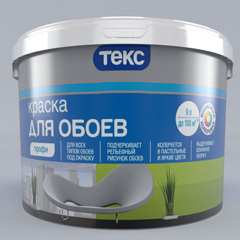 The first of its kind product with new type of packaging: the barrier container executed by a method of injection moulding, holds a volume of 140 ml. 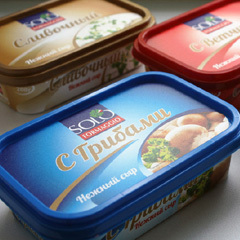 Mir Upakovki developed new type of plastic packaging with adjustable periods of storage for the product with guaranteed protection against fakes. On the functional properties that container offered can be considered as alternative to traditionally used glass and metal jars. 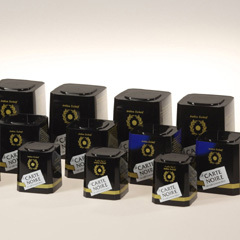 The barrier effect is reached at the expense of use of a layer from the barrier material (EVOH) not passing oxygen, both preserving the taste and aroma of a product. 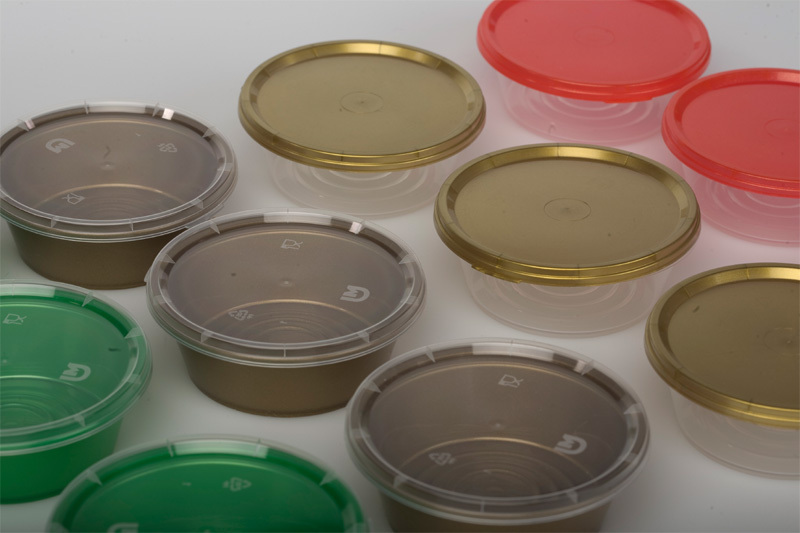 The container is intended for packaging of various types of foodstuff with the subsequent sealing with polymeric film materials or a foil.